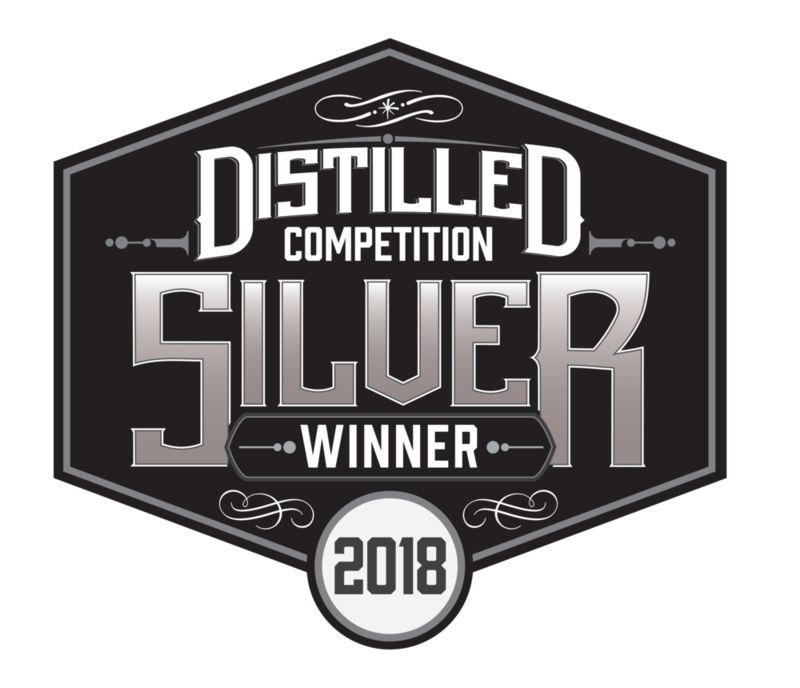 Our Award-Winning Wild Rag® MESQUITE BEAN VODKA is THE FIRST OF ITS KIND EVER to hit the spirits market! It is now available for purchase at the Wild Rag Vodka Tasting Room & a store near you! WE ARE OPEN ALL WEEK EXCEPT SUNDAY! Wild Rag® VODKA - GETCHA SOME! Sign up below for updates & a personal invite to all events.